Deciding where you want to host your registry may as well be as tough as finding The One. For those who approach their wedding registry as an opportunity to build their home together, many registry options don’t provide the full variety of goods you want and need. That’s where MyRegistry.com comes in. 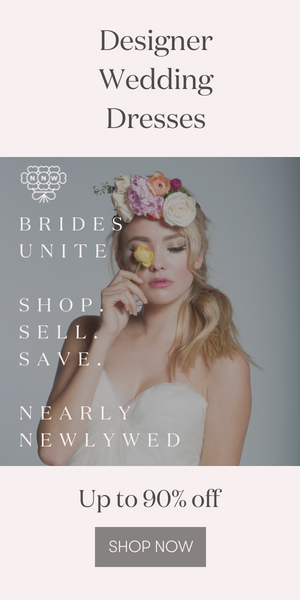 With universal gift registry and cash registry services, MyRegistry.com truly is, as they say, a one-stop-shop for all of your wedding gift wants and needs. At MyRegistry.com, your registry is made for you, by you. Not only do you have the ability to completely customize your wedding registry, but you can add products to the registry from anywhere online, scan bar codes from inside a store, and even take pictures of the exact item you want! Did you know that you can sync an already-started registry from another store with MyRegistry.com? MyRegistry.com partners with the biggest names in housewares and more, from Anthropologie to Target to Panasonic to Amazon. All of that, in addition to being able to add items from any store in the world to your MyRegistry.com wedding registry! Below you can see a sample registry, which highlights the variety and ease provided by MyRegistry.com. A honeymoon and stand mixer both in the same registry? We know, it’s totally awesome. Filling your home with the items you love has never been easier. Start adding items to your MyRegistry.com wedding registry today! Both of you are looking cute. Thanks for sharing..